You know your entire home needs to be decluttered and you want to do it, but the thought of doing it is overwhelming. After all, there are piles of stuff everywhere! How on earth can you ever find the time to declutter your entire home? I have so been right where you are. Grieving the loss of my parents caused me to give up dealing with stuff for much too long, and it piled up. Our family home had piles everywhere. I knew I had to do something about it, but I was homeschooling three children, just starting this blog, and helping my husband renovate homes–how would I find the time? But I did! Now several years later my home has just a few clutter hot spots–mainly the attic, the basement and the master bedroom. The other areas of our house are primarily clutter-free. How did I do it? By following the steps, I am sharing with you today. When you focus on all the time it will take you to declutter your entire home, of course decluttering seems like an overwhelming process. Your mind goes from the clutter you can see to the clutter you can’t. Clutter in your attic, your basement, your closest, the storage shed in the backyard, and on and on. STOP. I want you to take a deep breath and focus on just one area. A coffee table or couch side table is an excellent place to start. Declutter that spot today and then tomorrow pick another small pile in that room to attack. Pick a small spot daily and in a few weeks at most you should have one clutter-free room to use as a refuge from the rest of your cluttered home. When you get discouraged, spend some time in it and remember: small steps work. Need help making a clutter hot spot list? Read my 52 Weeks To A Simplified Home Series and make sure to sign up for your free 52 weeks printable planning list while you are there. Yes, your goal is to have a clutter-free home, but if you make that your focus at the beginning, you are going to increase your feelings of being overwhelmed. Pick one habit to work on for 90 days and then add another habit — here is a free 90 habit tracker that you can download when you sign up for my weekly newsletter. Print it off and hang it on your fridge to keep track of your progress. Slowly but surely as you pile one small decluttering habit on top of another your home will become fully decluttered. Decluttering is hard. It can be very emotional and other times it can be pretty boring. Knowing others share in your decluttering struggles can give you the boost you need to struggle through hard moments. 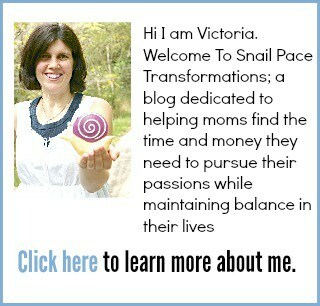 Join my Snail Pace Clutter Removers Facebook group (for women only) this group is filled with women who struggle with clutter, but are willing to work one small step at a time. 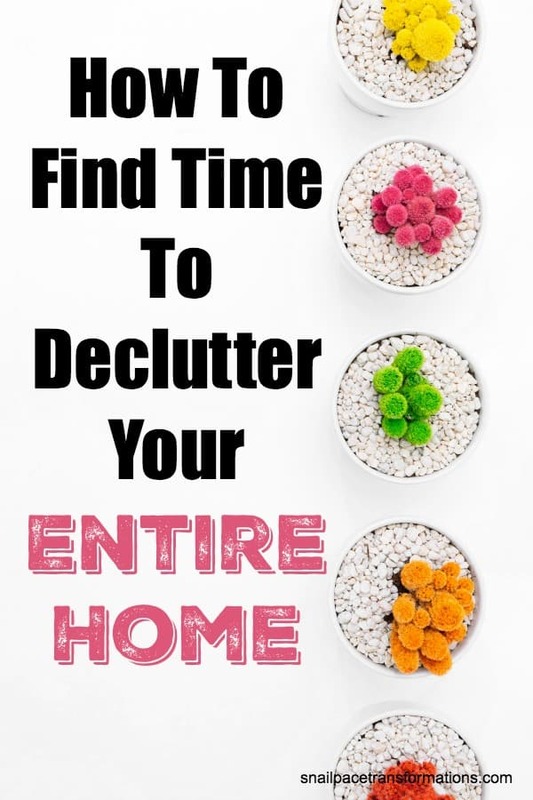 If you are reading the above points and thinking none of this makes more time in your day for decluttering, then here is one that will–perform a time audit. For one to two weeks write down what you are doing with your time as you do it. Did it take you 30 minutes to shower and dress? Write it down. Did you spend an hour scrolling Facebook? Write it down. 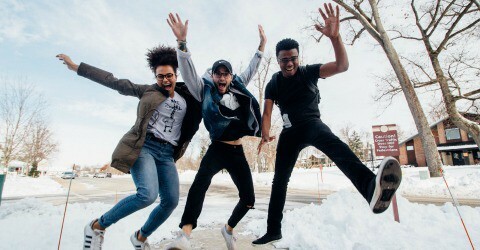 By the end of your time audit, it should be pretty clear where you are spending time on things you could put aside until after you reach your goal of a clutter-free home. Did you do the audit and yet you still can’t seem to find a chunk of time to declutter each week? Try investing in a time management course or two. I recommend taking either Make Over Your Mornings or Make Over Your Evenings –or both since they are relatively inexpensive. These courses don’t take long to complete –less than 15 minutes a day–but they are cram packed with wisdom on how to better organize your mornings and evenings so you can use the rest of your day to get more done. When I took the Make Over Your Evenings Course and applied what it taught, I ended up with 30 minutes of free time each morning because my evenings were better managed. Prefer to read a book over taking a course? My favorite time management book is an oldie but a goodie: How To Handle 1,000 Things At Once. Are you holding onto chores and errands that others could do for you? Or for themselves? If you are a mom with children, they are capable doing a lot more chores than you might be delegating to them. Perhaps you could delegate other chores by paying someone else to do them or finding low-cost ways to chop the time they take in half. For instance, perhaps you could save time by switching to curbside pick-up for your grocery order. Or could you afford to hire someone to mow your yard while you spend the time you save decluttering the shed? Remember: chances are your home didn’t get cluttered in one day and it won’t get decluttered in one day either. Stop trying to fix it in a hurry and fix it for good by snail pacing it! 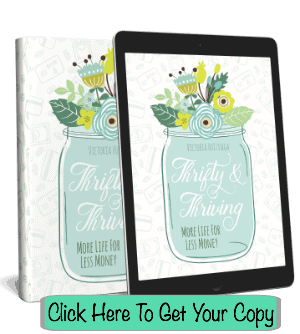 Subscribe to my weekly newsletter and get your free 90 day habit tracker.